While you are busy calculating and assigning the sales target for your team, it is always helpful to go back and analyze what brought more deals to a closure. As you ponder over it, you may come across a lot of questions. 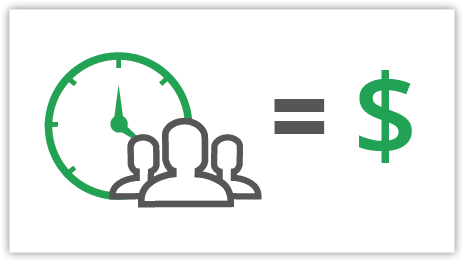 What is the average time taken for leads to complete the sales cycle? In a month, how many leads are being converted to customers? Who are the Star Performers in your sales team? What are the regions that generate more business? It is possible that you are not quite sure of the answers to these questions that you ask yourself on a regular basis… Accurate numbers are required. So what do you do now? Of course! You pull a variety of reports with the required filters to get the information that you need. But do these reports provide insights to effectively manage your sales process and sales team! We can distinguish three main categories of reports in Zoho CRM that will provide value to your business. They can help you identify the metrics that drive more sales so that you can spend your time and effort in the right place. Hundreds and thousands of leads do not guarantee increased sales. The secret of successfully converting qualified leads into sales lies in lead nurturing. And lead nurturing is effective only with a thorough understanding of the lead nurture process. 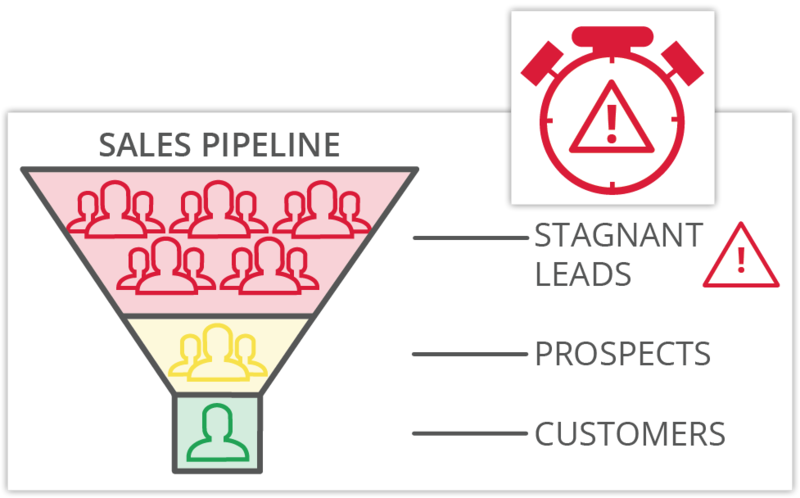 Do you have stagnant leads in your sales pipeline? How do you identify such leads and the extra time and effort taken for a successful conversion? Well, with the right report, you can. Time is money – goes an old saying and it’s hard to argue! Every minute, hour, day and year counts when you face the customer or a prospect. In the process of converting a lead to opportunity, timing is everything so how much is your time worth! Reports in Zoho CRM can help you with the proper analysis of the lead nurturing cycle. Take a look at some of these reports to calculate your valuable time and its effectiveness. Measuring the performance of your sales rep is crucial for your business. 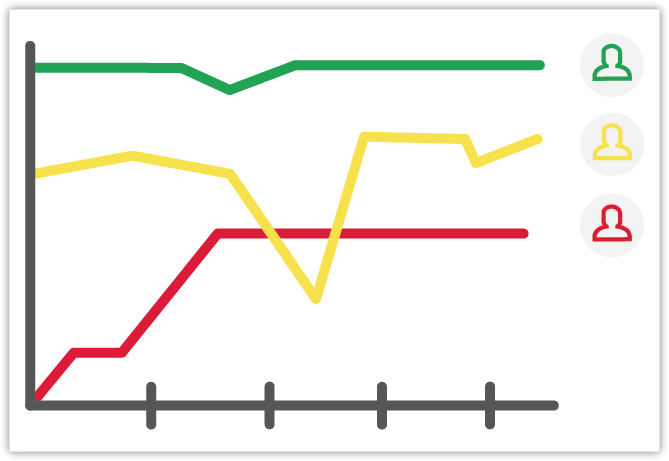 The sales metric used to measure the performance and effectiveness of sales rep vary. But knowing the right sales metric and getting the relevant information will help in identifying the strengths and weaknesses in your sales process – which sales rep is doing a great job and who needs to do better and requires a little coaching. How much revenue is your business making? How much does each region or line of product contribute to the overall profit? Your sales may be great in one region but not in the other! Knowing everything about the monthly revenue, the lead source that gives you more business, percentage of target achieved, etc. is important. Figuring out who your most profitable customers are can be difficult unless you have a detailed report of everything a customer buys and their purchase life cycle. Measuring your organization’s revenue and growth need not be very difficult with the right report in Zoho CRM. A simple handy report can answer your questions and help your sales team decide which leads or customers they should follow-up with. Understand CRM reports and identify important sales metrics in your business with the help of these reports. If you need any help in generating reports, feel free to write to us. Do tell us what are the most important sales reports that provide value to your business? I want to know how I can create more categories./descriptions for my inventory or ITEMS, as it is listed on Zoho. We have a product range with many categories and I can only create 1 category on Zoho with a description. Please advise. Hi Kai! Do you want to add more Product Categories for your products? If so, you can go to Setup > Customization > Fields and in the Products module add more values for the pick list field. That will be reflected in the report based on product category. Hi Manuel, custom field values in related modules can be pulled in a report. Can you please write to us at support@zohocrm.com along with a screenshot to help us assist you better? Hi, I am trying to create a report using related modules but the fields from the related modules appear blank in the report. The fields I need are custom fields in the related modules, not standard fields, but I dont see anything that says custom fields may not be pulled to a report. Can anyone help? The issue that I am having is that when group by month in matrix report, I can only see how many are closed per month, not the amount. Hi Jeremie, try grouping the report data by ‘Closing Date’ (not available in Tabular reports) and also try the filter options. That should work! I’ve been trying to get a monthly report of my pipeline, but it always gives me per day instead. Hi Stacey, when you select one of the Related Modules, you can use the fields from the module to define the criteria, add columns in your report and select columns to total. what does the “related module” do when creating a custom report? I have tried different “related modules” under a Pipeline report but get the same results. You are right! You can customize the report and modify the criteria to include Closed stage, provided you have the profile permission to edit the report. There should be the report that clearly shows the percent of rise for fall in the performance and thus the leads and sales that will make a clear difference. @PavitraJ:disqus – What is the difference between ‘Sales Cycle Duration’ and ‘Overall Sales Duration’ in Potentials report? Is this in days or Hrs? What are the starting and the ending dates that are considered for calculating the same? Also, what is the difference between ‘Potential Modified Time’ and ‘Potential Last Activity Time’? .. % change comparison… or this could/should be covered in campaign tab. I really need a percentage report, ie what % of lead were closed/won in the last month, any ideas how i do that?